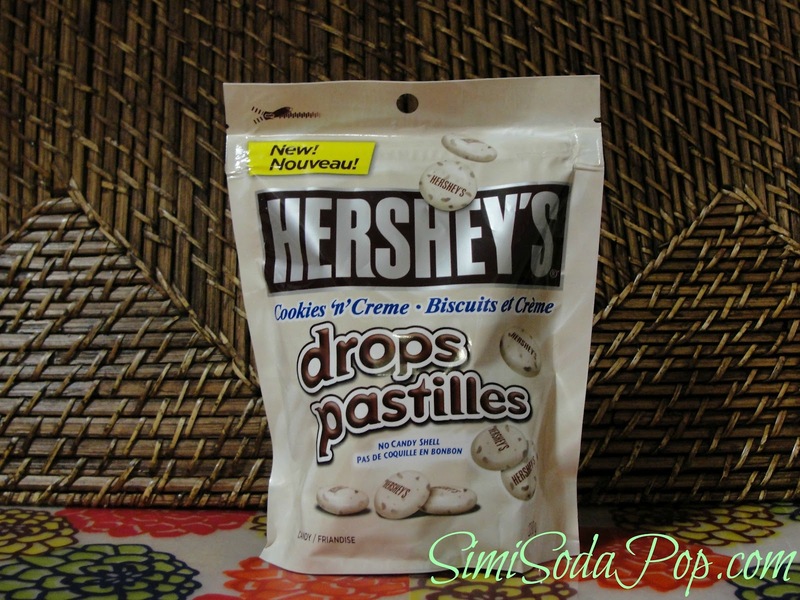 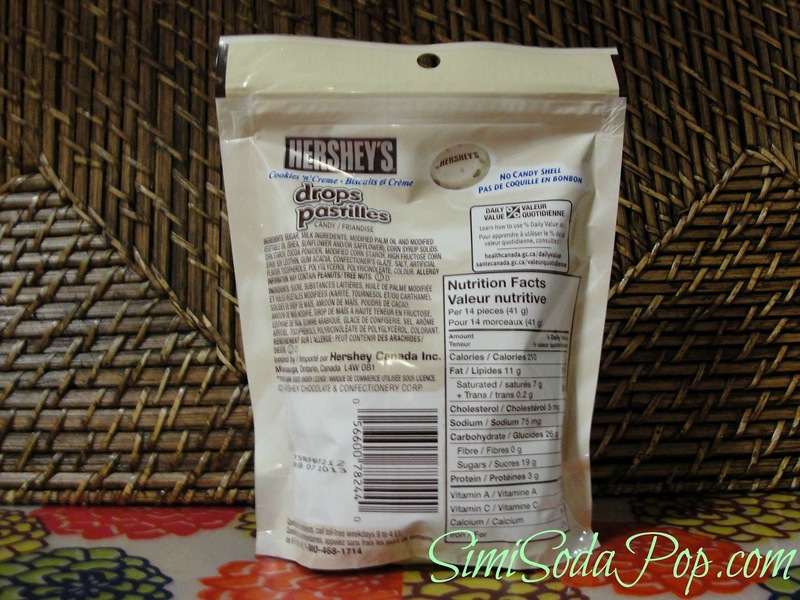 I recently picked up a bag of these new Hershey's Cookies 'n' Creme drops. 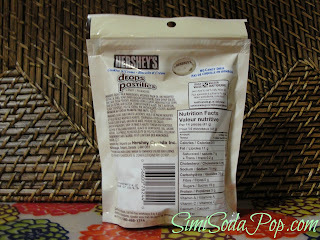 There is also a "Milk Chocolate" Flavor too! 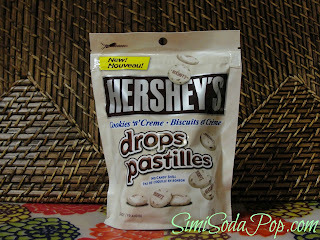 They taste so good, with no candy shell, it's all purely chocolate. It tastes like little mini circle shaped Cookies 'n' Creme bars/treats. 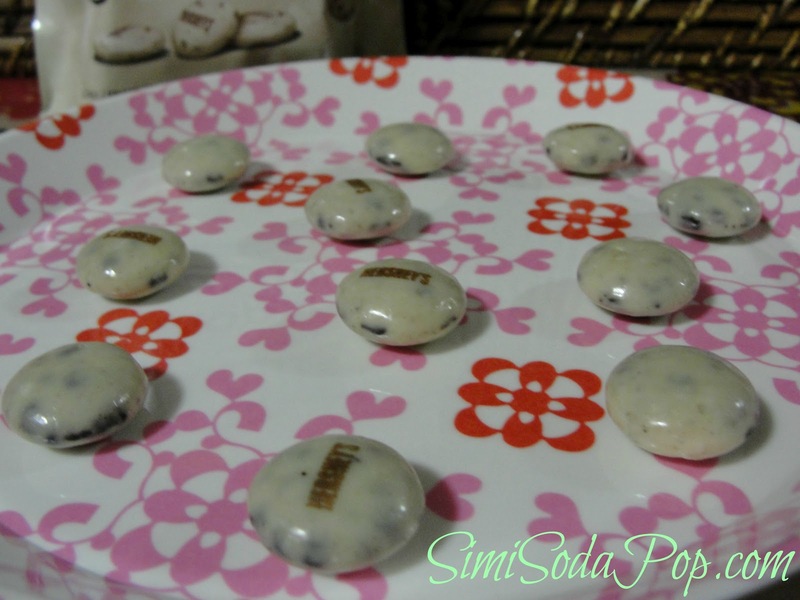 Perfect for on the go snacking and fun to take to a sports game! 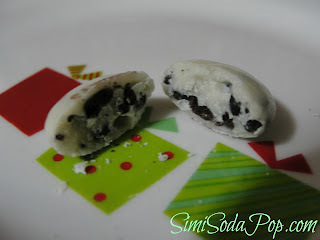 A cute little treat without the need for a full size chocolate bar, you can just eat a few!